Owning woodland is fun and rewarding. But we know it is not always easy to find the information you are looking for or get the help you need. Since 1975, we have been the organization that works to help, support and represent the interests of small woodland owners. See our site for information on woodland stewardship, forest management resources and legislative advocacy. NEW!! Get the new free About My Woods app for Apple and Android platforms. Just go to Apple App Store or Google Play Store and search for About My Woods. 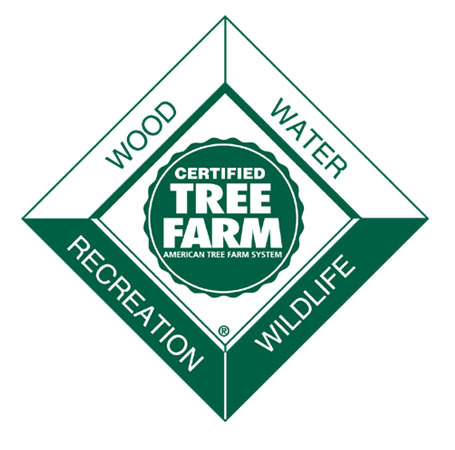 The app provides woodland owners in Maine, New Hampshire, Vermont and New York with essential information about their woods and who to contact for professional assistance in the managing their woods.